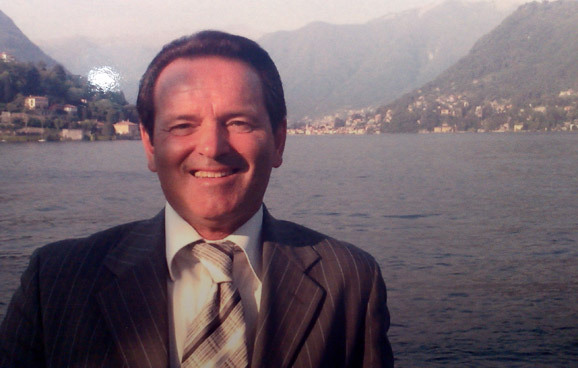 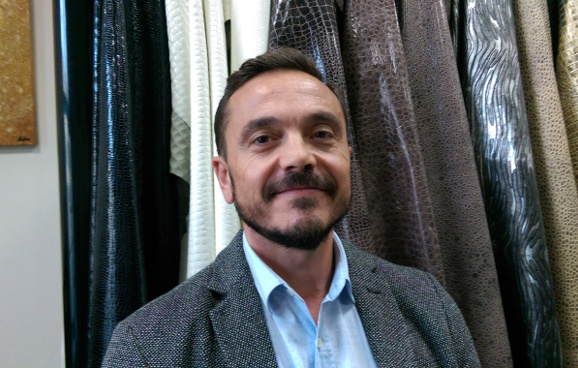 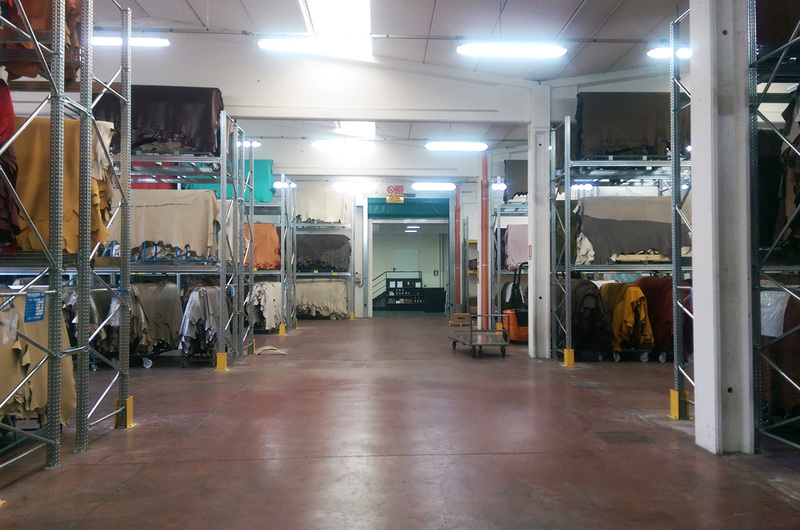 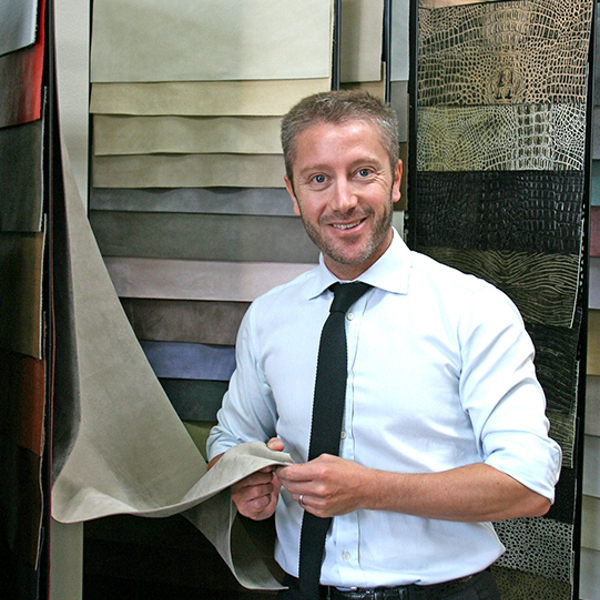 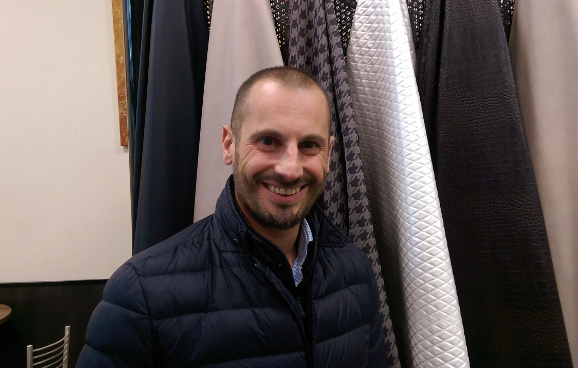 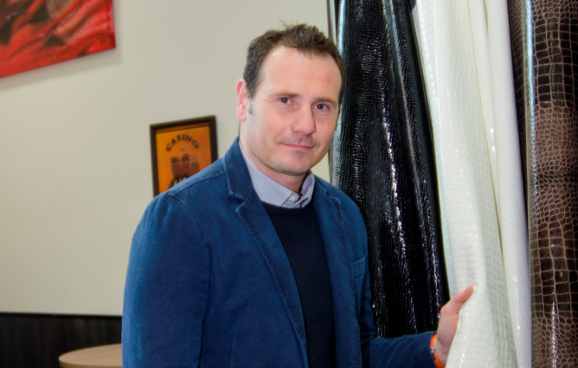 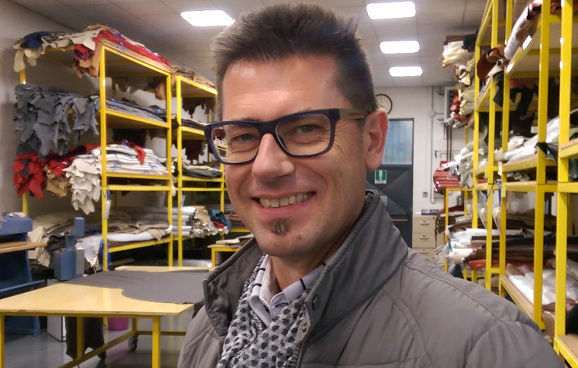 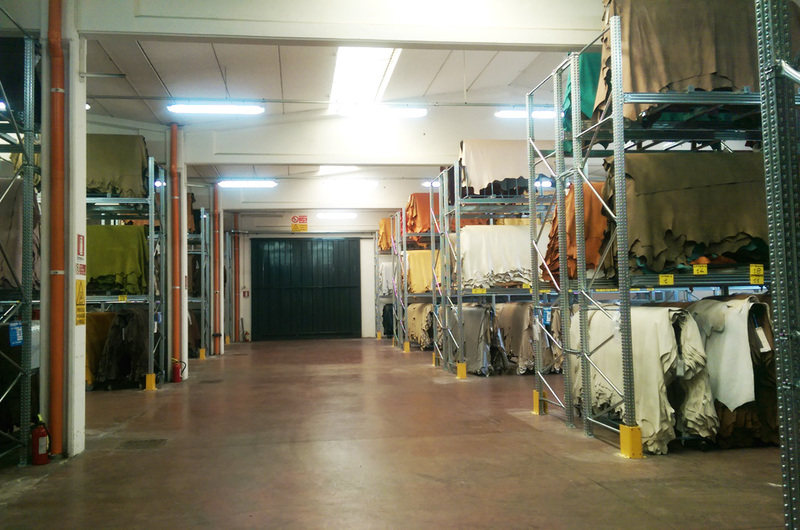 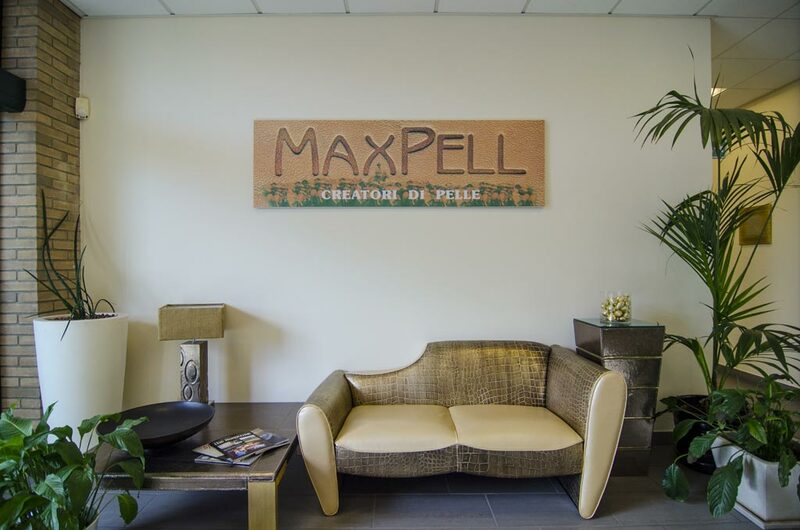 The company has experience of over 40 years, starting off as a family run business (the founder, Antonio Monaco, still directs the company), we have grown over time in Italy and in the world, constantly keeping the same goal in mind: the excellent quality of our leather for furniture, cars and boats. 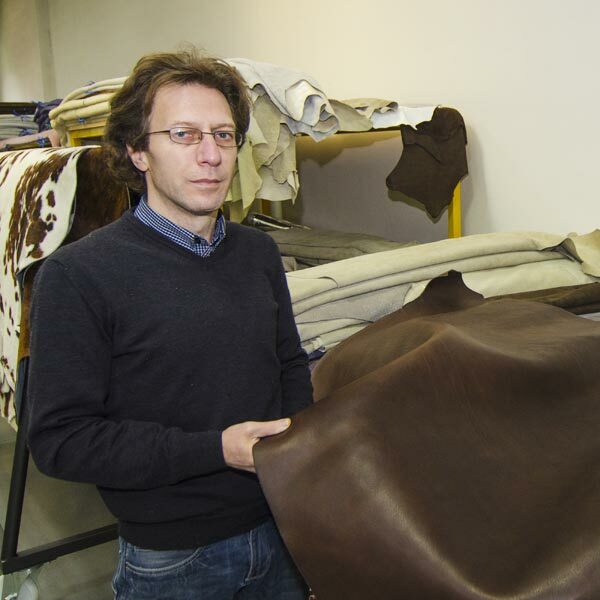 Leather that is sourced from the best farms in Northern Europe and tanned right here in Italy (Arzignano and Santa Croce). 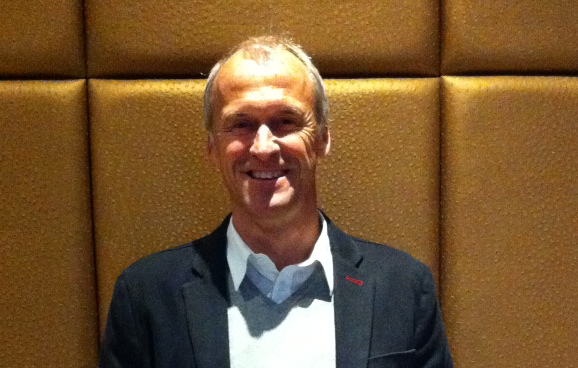 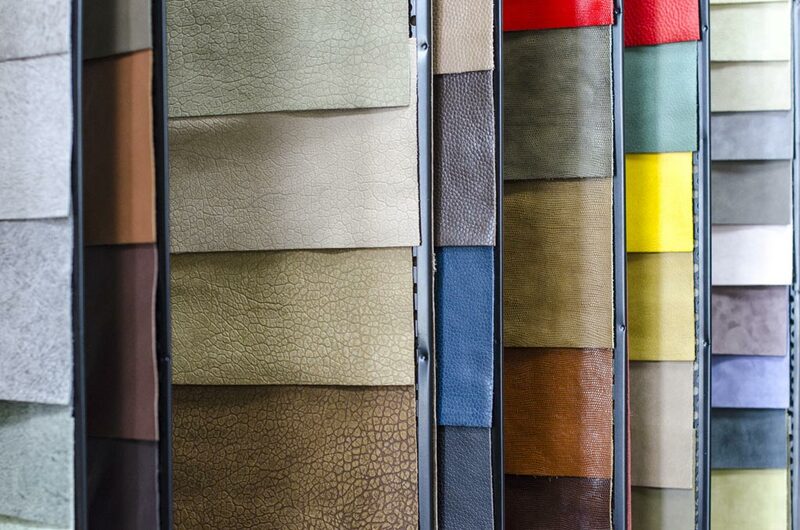 Leather that is tailored to the needs of each customer. 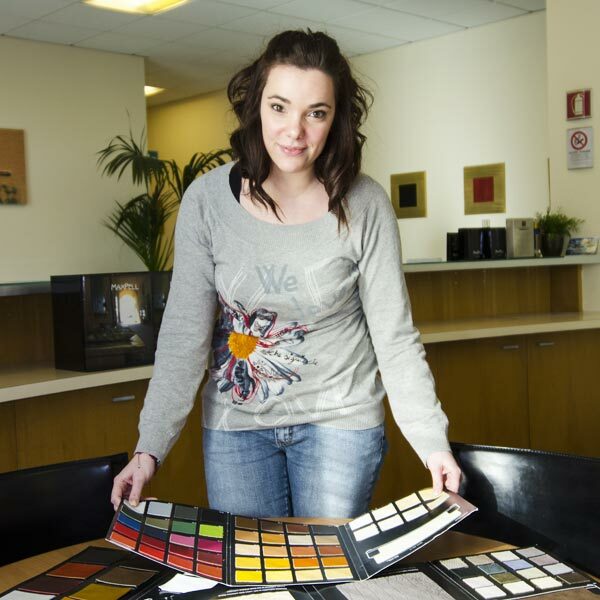 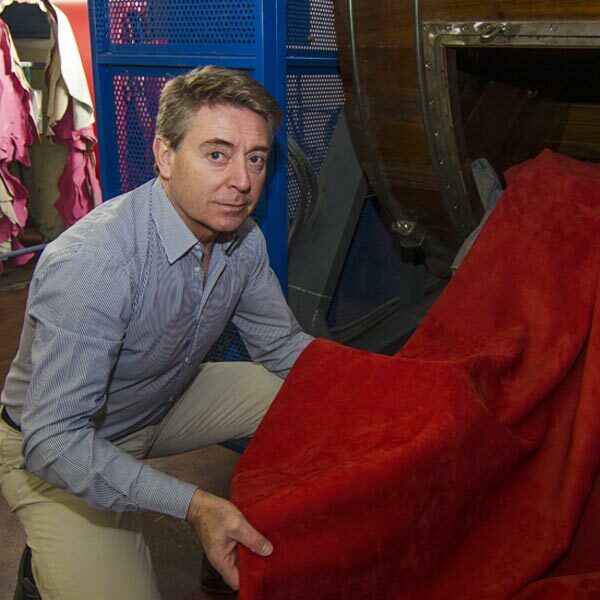 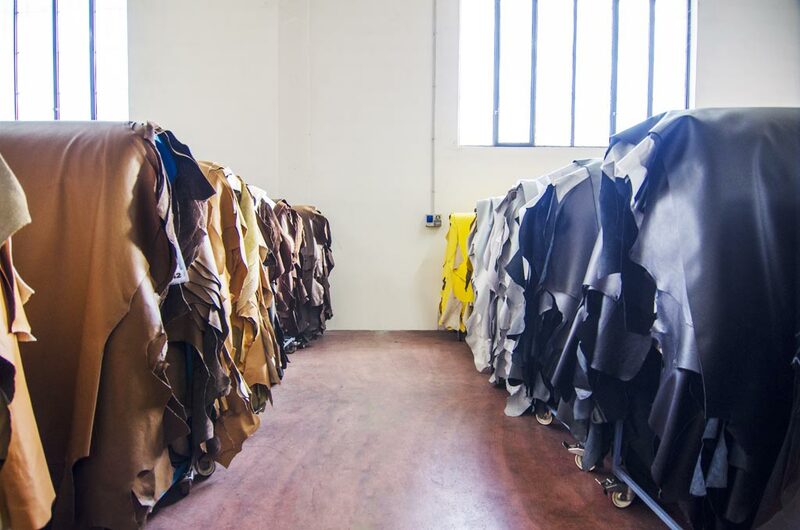 Leather that is enjoyed in prestigious dwellings, clubs, hotels, boats and luxury cars. 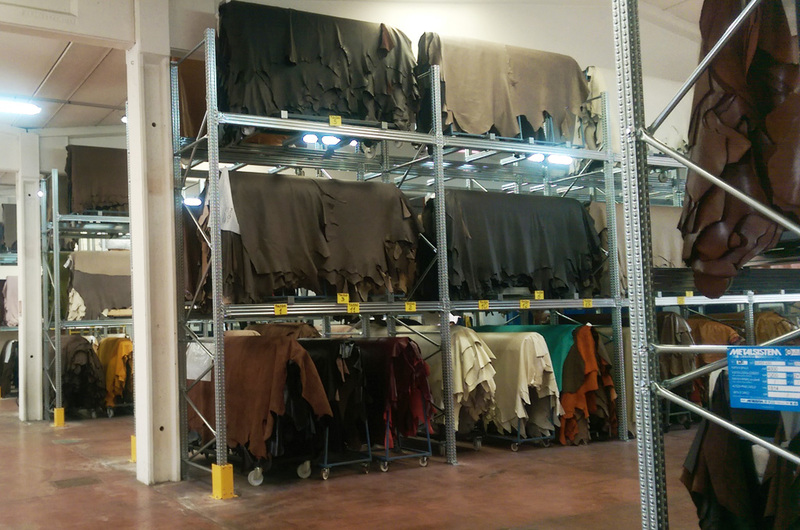 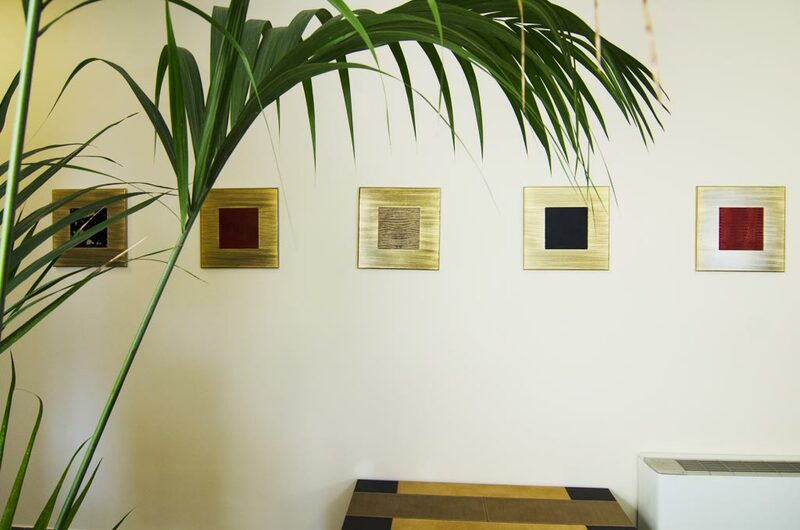 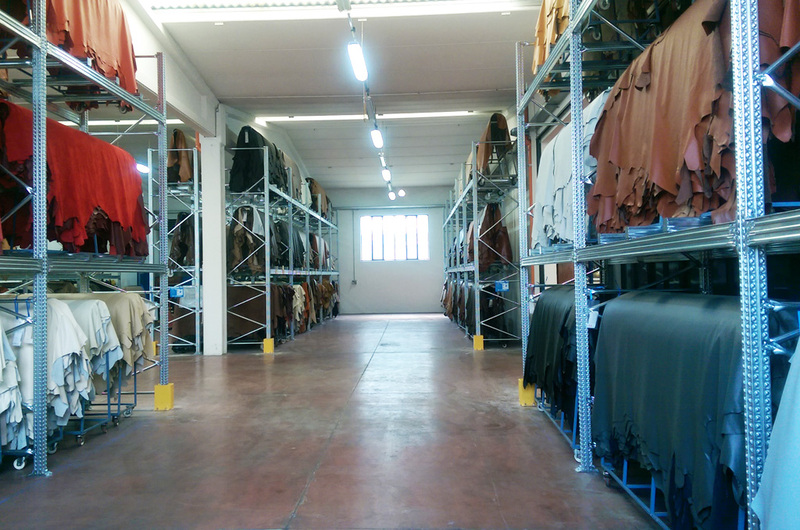 Sensitive to market trends, we always propose innovative hides both from a technological and aesthetic point of view. 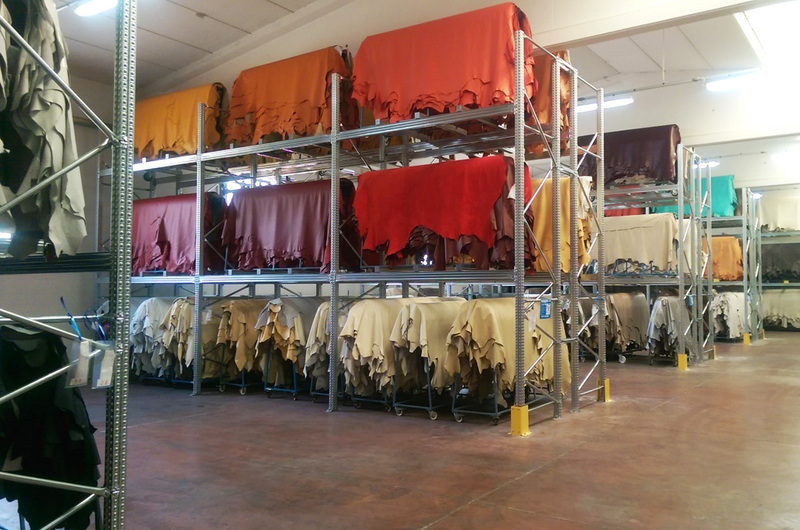 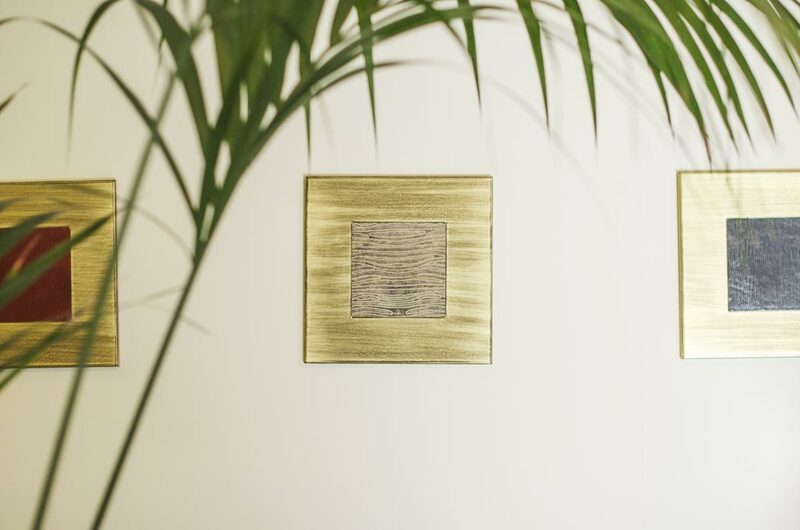 The collections are created by examining the needs of the end consumers, listening to their demands and adding what has always characterized our brand: the passion to produce leather that will be valued and treasured. 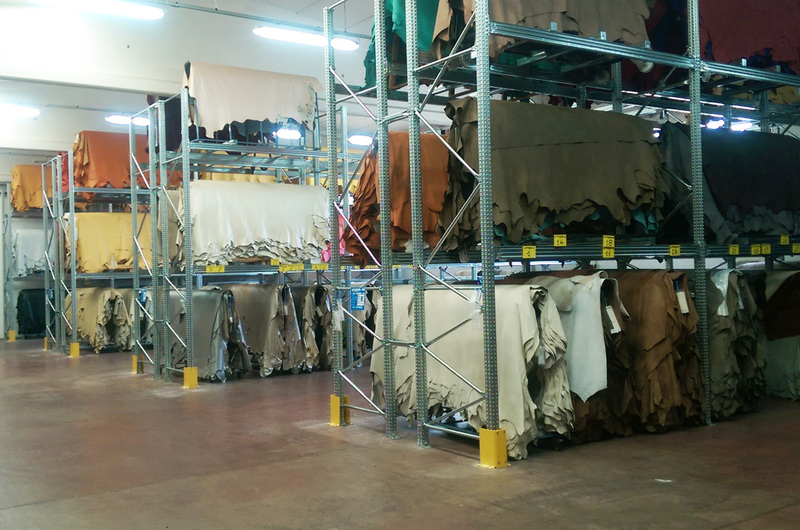 Every year we renew our selection of products by adding innovations that often influence future trends. 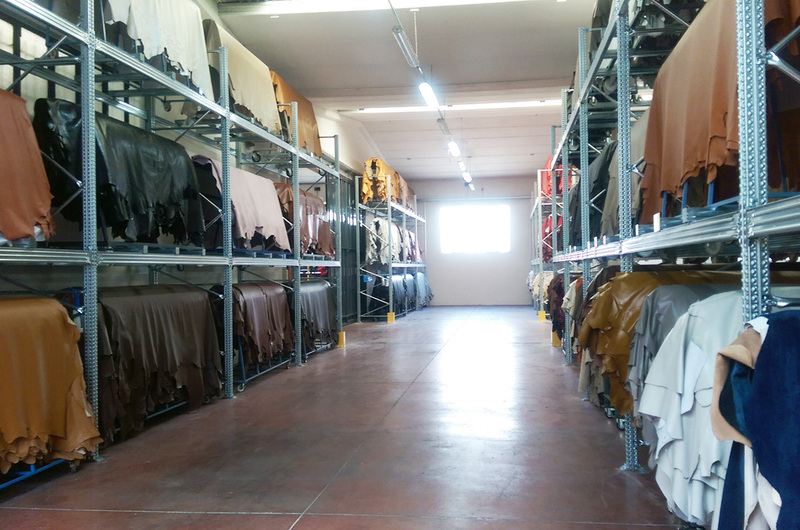 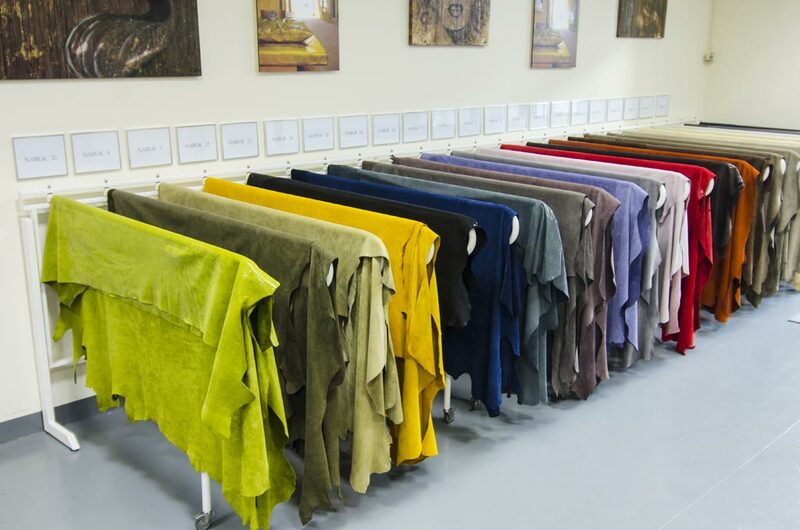 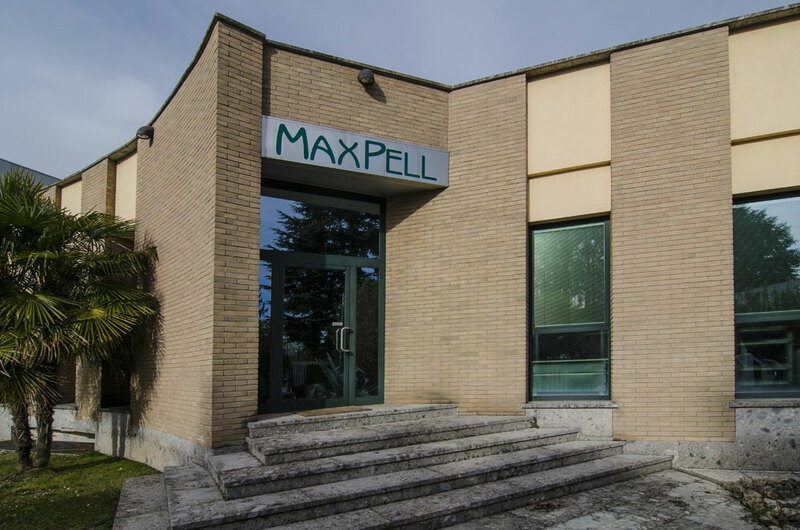 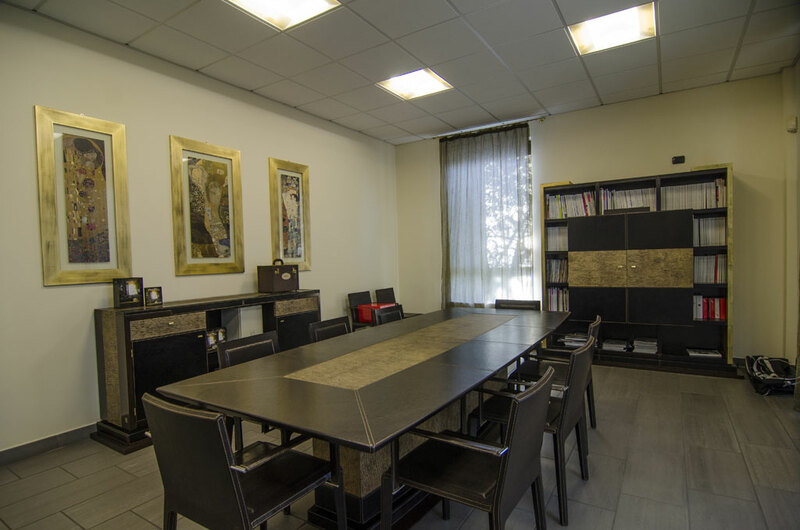 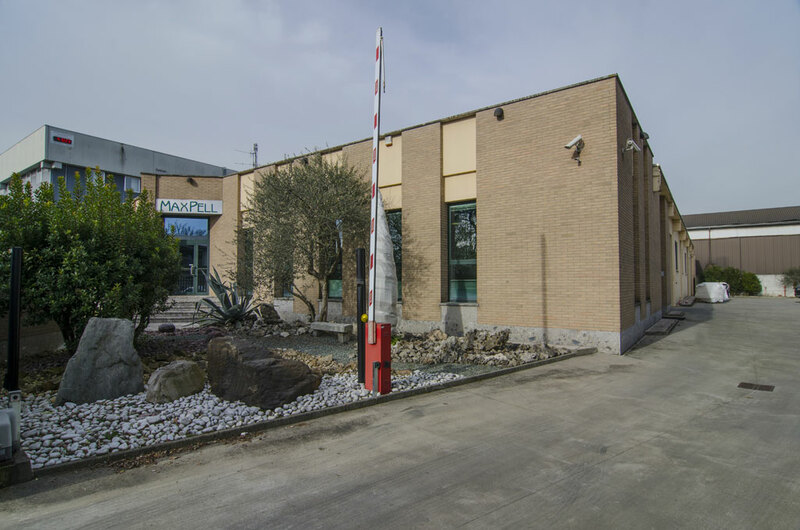 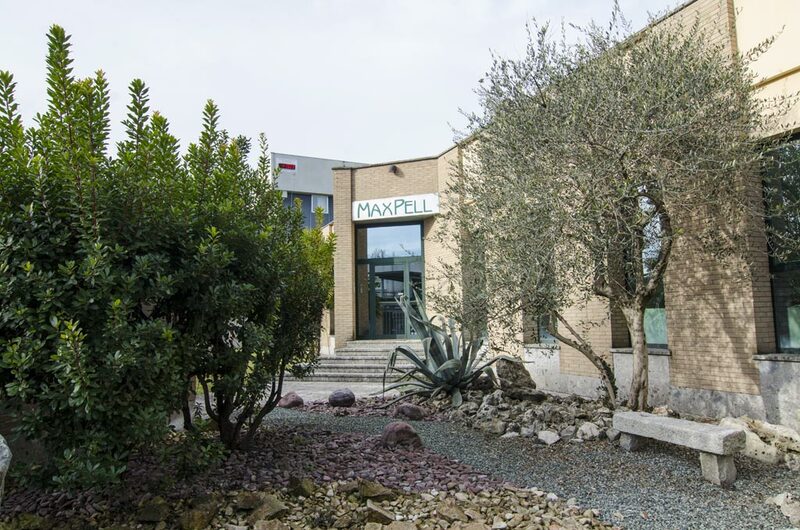 Our entire collection can be viewed in our showroom in Vedano al Lambro (MB), where our product quality testing facility can also be visited. 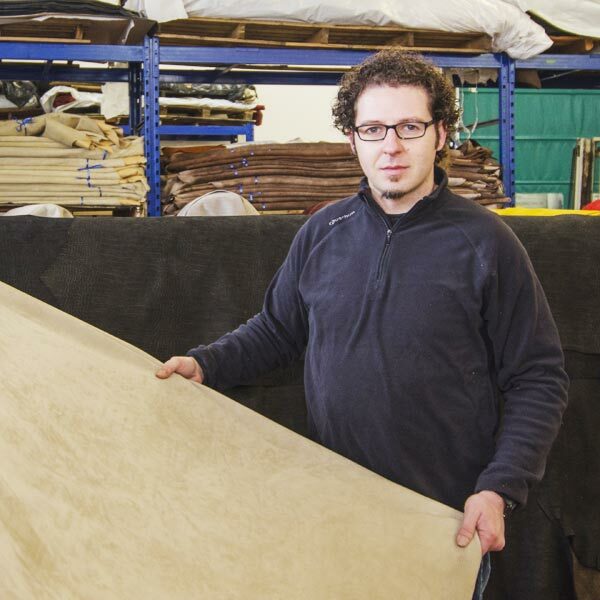 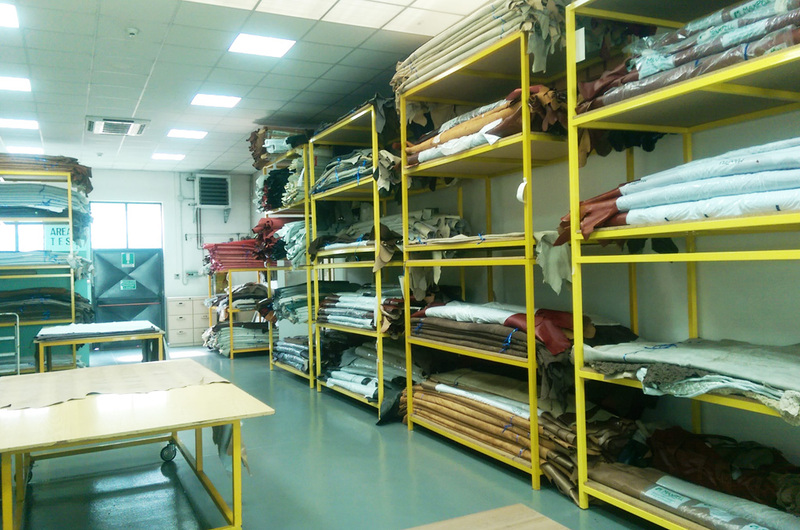 Our 1.500 sqm warehouse allows us to keep a vast assortment of leathers available for shipment at all times so as to deliver orders within 24/48 hours. 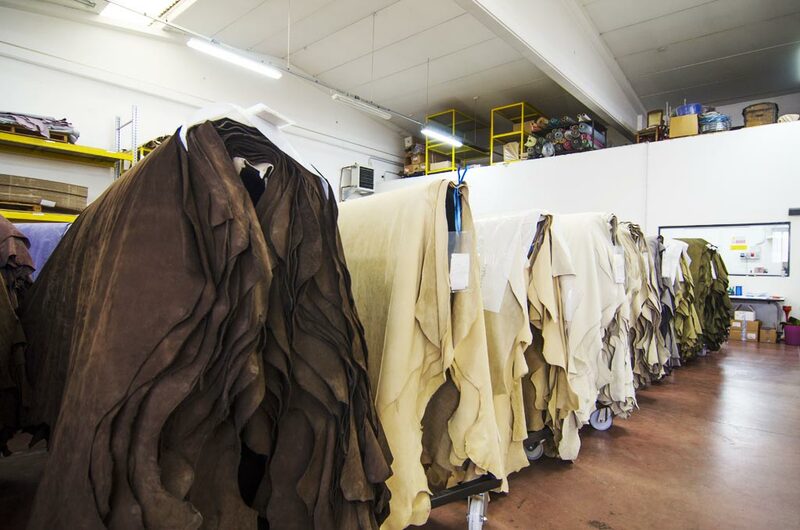 We take special precautions while stocking each collection in order to avoid wrinkling the hides. 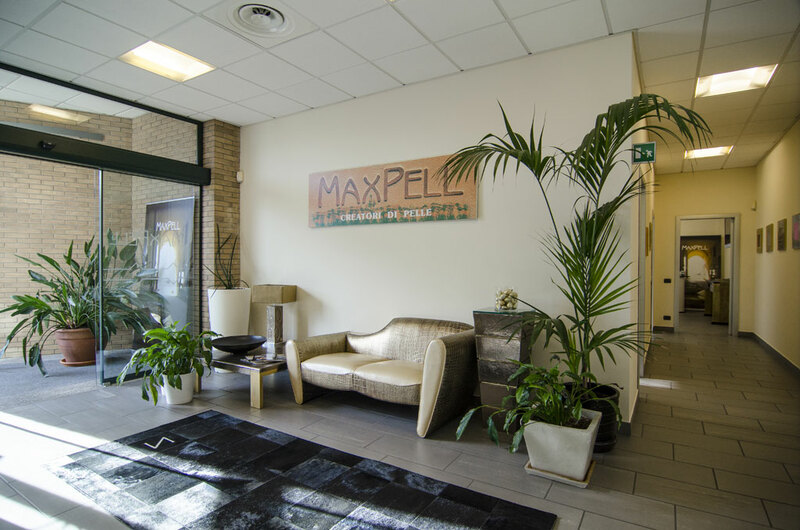 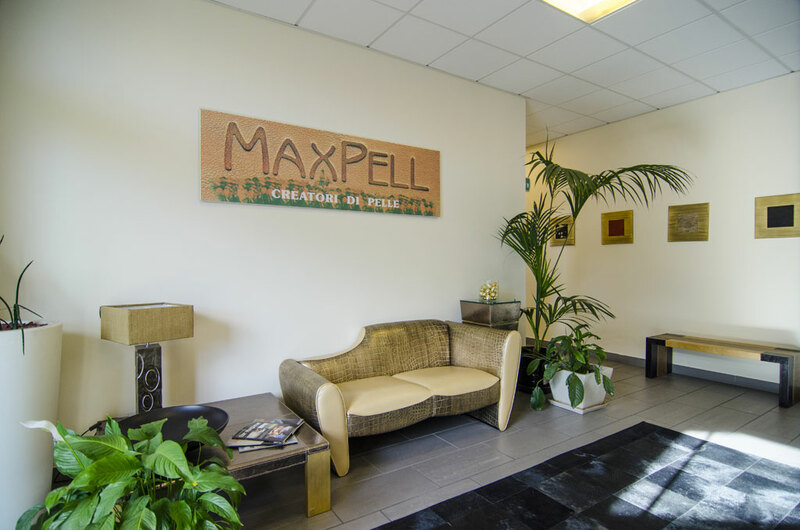 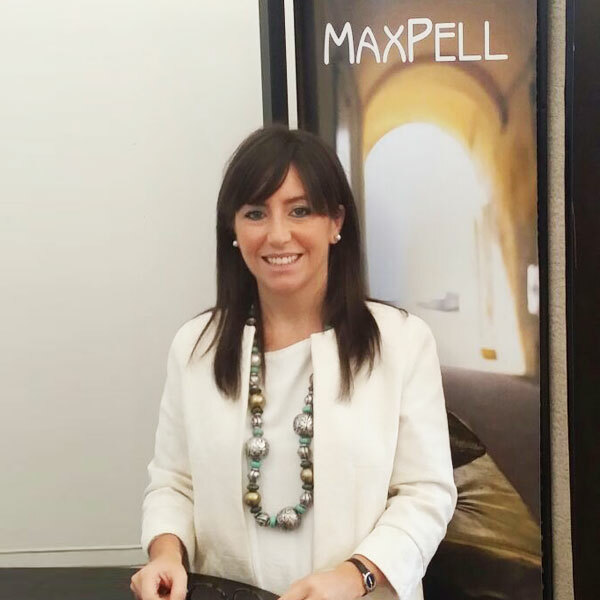 We have partner offices based all over the world. 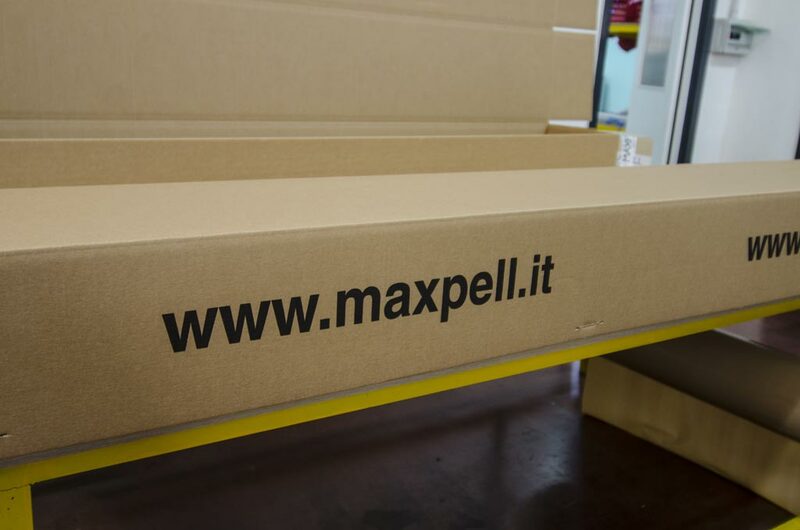 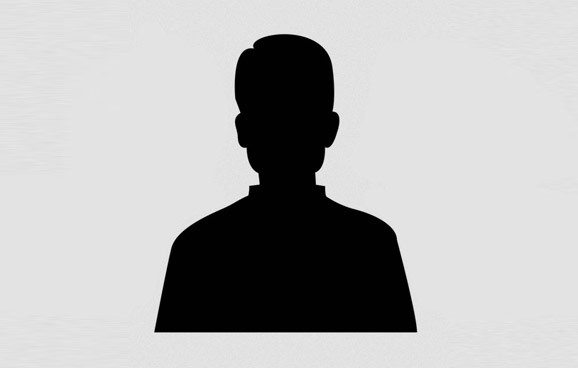 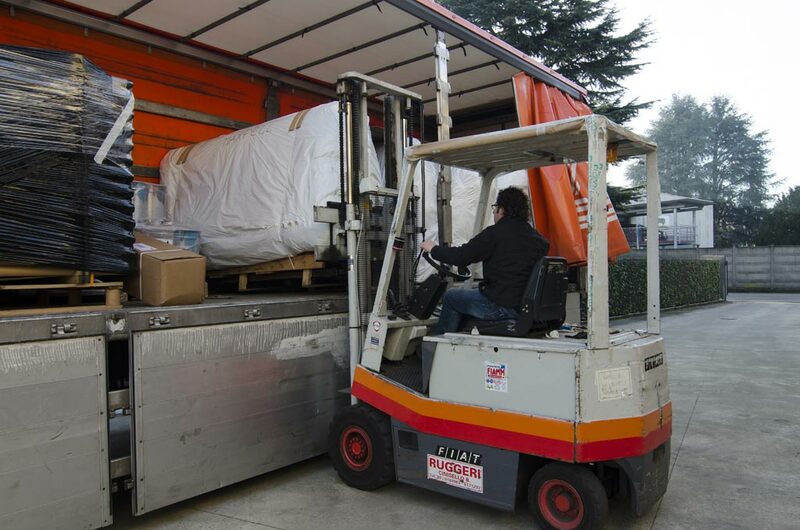 By means of established and updated practices, efficient couriers, staff who can speak different languages, we are able to reach distant customers in real time.